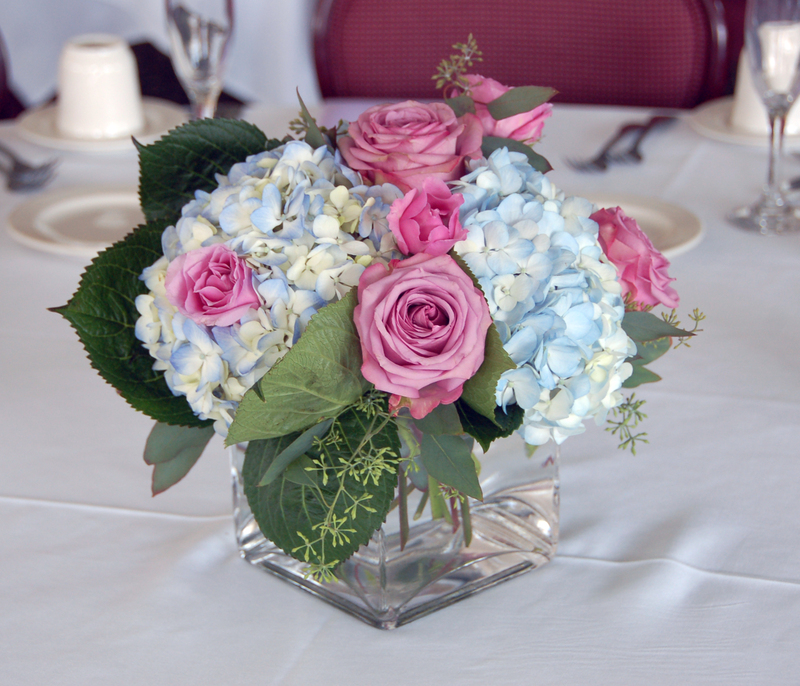 Make Your Fresh Flowers Last Longer With These Tricks! 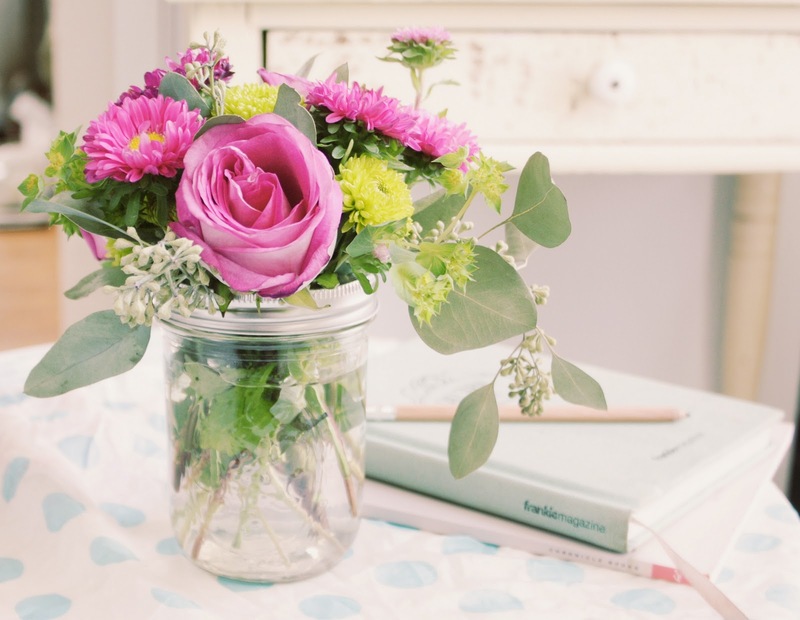 If you’re sick and tired of your fresh flowers dying after only a few days, try these tricks! There’s nothing better than walking into a home and inhaling the sweet smell of fresh flowers. Whether it’s a romantic bouquet of red roses, or a handful of daisies you picked while out on a walk, here are a few tricks on how to make them last longer! 1. When buying roses, gently squeeze the top of the stem where the petals meet. If it’s soft, then the roses are old. If it’s firm, the roses are fresh. 2. 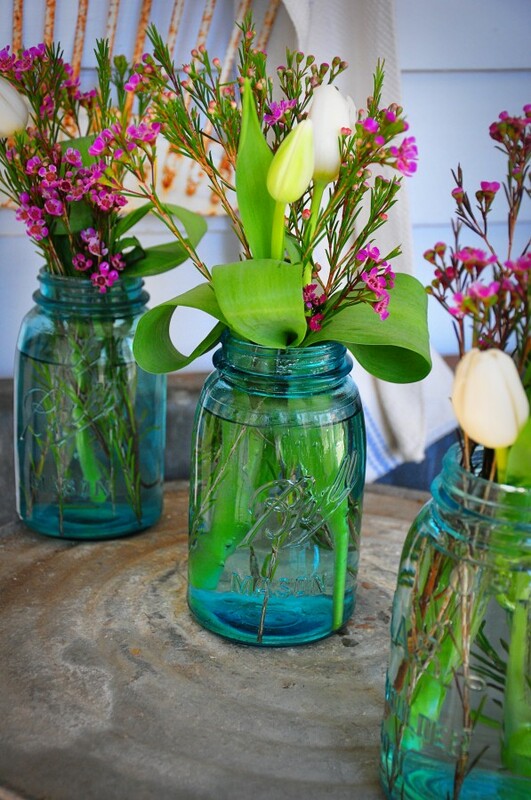 When you bring the flowers home, cut off any greenery from the stems that’s going to be submerged in water. This will help keep the water clear. 3. Trim the ends of the stems in a bowl of water. This will help keep any extra air from going into the stems. 4. Add in 1/4 tsp of bleach per quart of water. This will prevent micro-organisms from taking over and making your water cloudy and dirty. Don’t use too much bleach or you will kill the flowers. 5. Keep flowers away from any hot spots in your house. This will cause them to wilt and die quicker. 6. Mist the flowers with water every day to ensure that they’re staying fresh. 7. 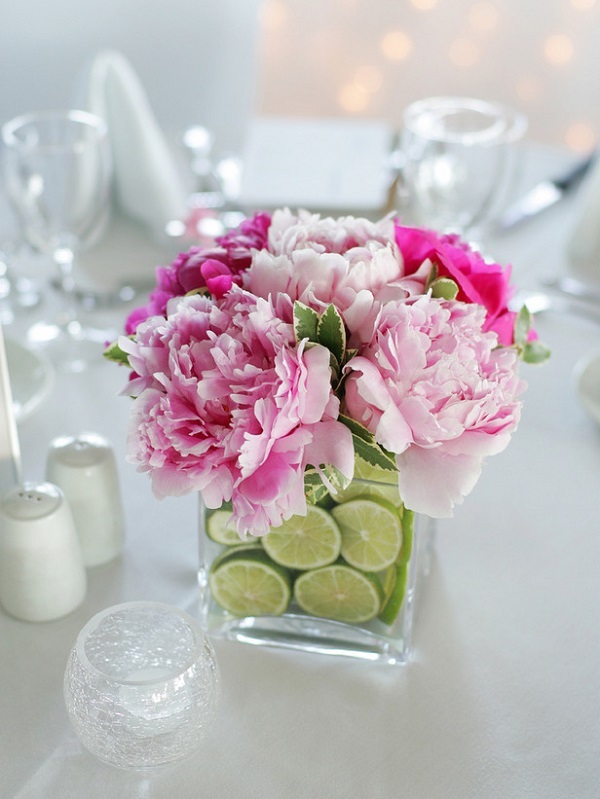 Add 1/4 of a cup of 7-Up or Sprite soda into your vase and fill the rest with water. 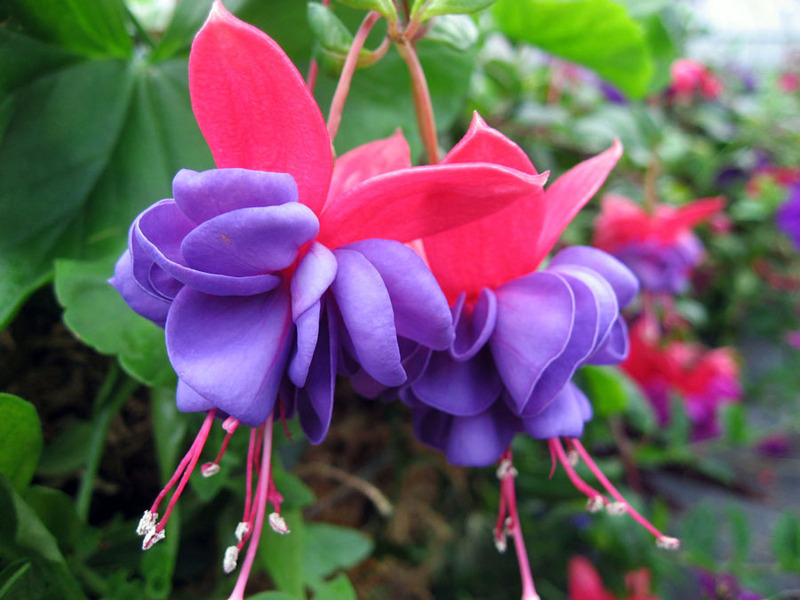 The sugar in the soda will help the flowers last longer! 8. Add 1 crushed aspirin into the water before adding your flowers. Photos: Bloomery Weddings, Rinse Repeat Blog, Latrice Designs. 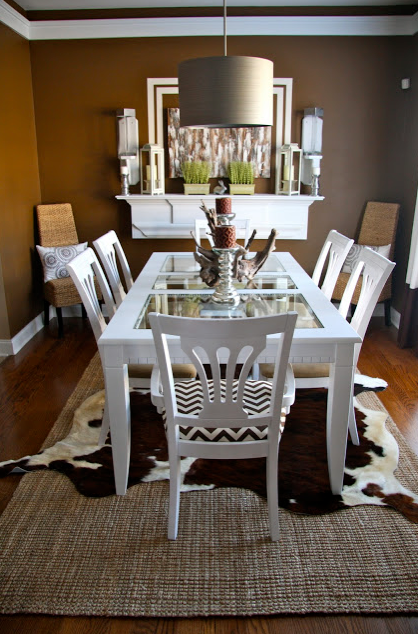 DIY Fail to Fabulous – How This Dining Table Was Saved!